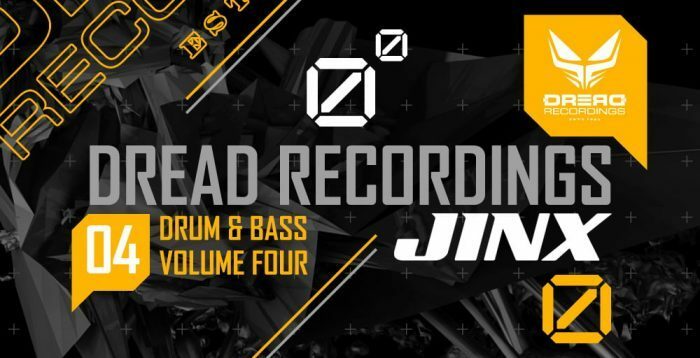 Loopmasters has launched Dread Recordings Drum & Bass Vol 4 – Jinx, a sample pack featuring a collection of loops and samples for drum and bass and jungle music production. Jinx has been heavily involved in the DnB movement over the past decade. Having performed at Lifted, Urban Disturbance, H.O.G, Pro-Session, Autumn, Glastonbury, Shambala, The Big Chill, Alchemy festival and more as a DJ, Jinx moved into music production to fully express himself. With subsequent releases on labels such as Ruffneck Ting, Co Lab, Hocus Pocus, Asbo, Fed Nation and Criminal Records – and support from Grooverider, Randall, Kenny Ken, Billy Daniel Bunter, Lion Dub, Ray Keith, Dazee, Ash Attack and more – Jinx is one to watch. Dread Recordings 4: Jinx features over 950Mb of Loops, One Shots and Sampler Patches – with Bass, Breaks, Arps, Fills, Tops, FX, Synth and Vocals. Every element has bene produced to perfection, giving you instant access to studio quality sounds. You’ll find low frequency Bass rumbles, tech Synths and crisp Drums and shiny Percussion to smash up the place! 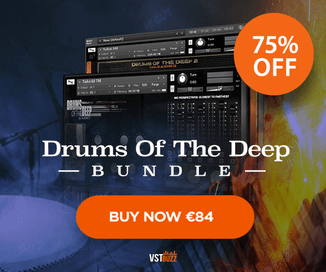 More than 350 One Shot samples are included with Bass, Drums, Music and Vocal hits – each mapped to your favourite software samplers. In total, 139 patches are included as well as 249 Rex2 Loops. 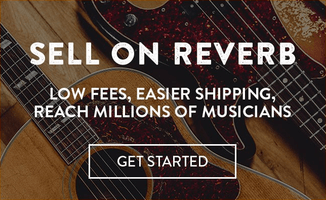 As always, every musical element is key-labelled for easy integration into the mix. Dread Recordings Drum & Bass Vol 4 is available for purchase for £29.95 GBP, with parts also sold separately.